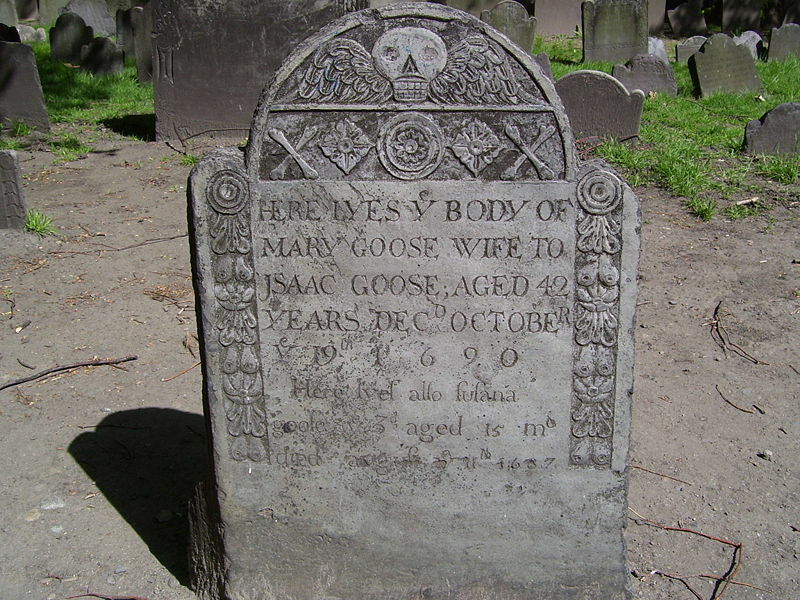 The purported grave of Mother Goose, Granary Burying Ground, Boston, Massachusetts, USA. Source: Wikipedia user Swampyank. From Altas Obscura, a guide to the symbolism found in graveyards–apropos for Halloween. Growing up near Boston, I sometimes wandered the burying grounds in Boston where the stones date back to the founding of Boston. Many of the colonial era graves have intricate carvings which are still crisp and sharp. Death, the winged skull, the winged hourglass (Tempus Fugit!) and the draped urn are all symbols of death that can be seen there. And this was all before the excess decoration of the Victorian Era. The portrait above is of Doña Ana de Mendoza, the Princess of Éboli, a 16th century Spanish noblewoman. Born into the tempestuous house of Mendoza in 1540 (apparently her father was an infamous philanderer), she has been described as passionate, intelligent, religious, and rebellious in her youth. The story goes that she lost her right eye in an accident while fencing with a page when she was 12 years old. There is some controversy about the exact nature of her injury and whether it was caused through fencing. A very in depth biography of Doña Ana and her ophthalmologic details is here (on a fencing club website!). Despite the eyepatch that she wore the rest of her life, she was known as one of the foremost beauties of the court. Married off at age 13 to Ruy Gómez de Silva, a courtier 24 years her senior, the marriage was apparently not consummated for several years due to his travels with King Philip II of Spain. Her husband apparently stayed around after that as she eventually bore 10 children. Upon her husband’s death in 1573, she entered a convent for a couple of years, apparently not getting along well with the other nuns, which prompted her leaving. She returned to court and all its intrigues which she promptly became caught up in. She was widely known to have had a relationship with Antonio Perez, a secretary to Philip II. 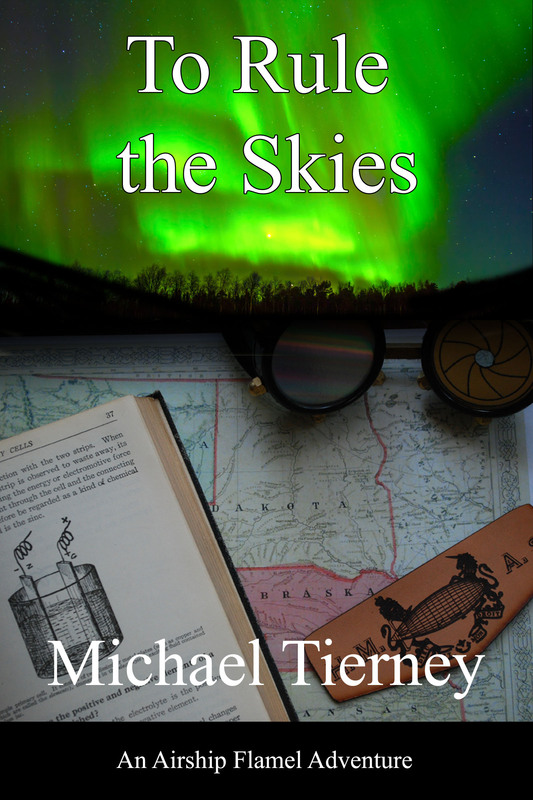 Was it a romantic, or merely a political, relationship? There were rumors of a dalliance with the King himself, accusations of a conspiracy to murder, and claims of betraying state secrets. She was eventually sentenced, and died after spending her last 13 years in prison. 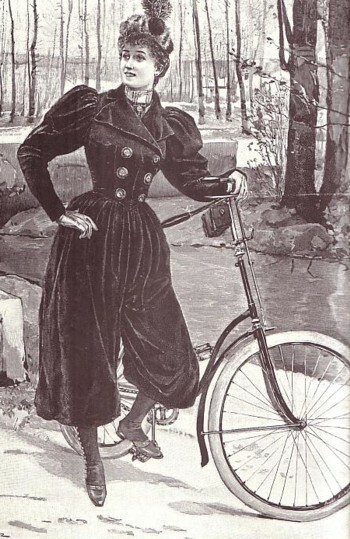 Still, what a model for a steampunk heroine! 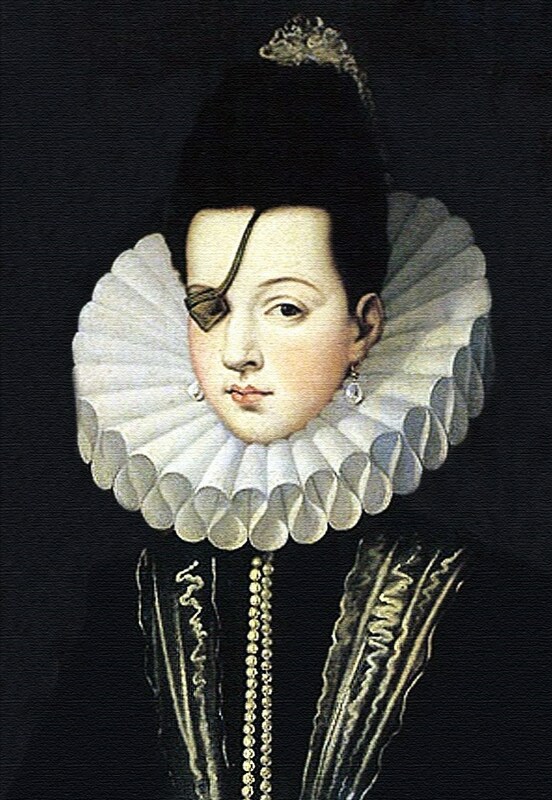 Did she really lose her eye in a fencing accident, or was she a time-traveler saving 16th century Spain from airpirates from the future? Her intelligence and rebellious nature make her the perfect ahead-of-her-time princess battling with her army of warriors crafted with cursed Aztec gold for the right to be equal to the pompous male courtiers who surrounded her, only to be thwarted at the end. Historical figures like Doña Ana are grist for the mill of imagination! Thanks to the Two Nerdy History Girls website for posting a link to Doña Ana’s portrait and inspiring my imagination. I have participated in NaNoWriMo for the past two years, and will again this year, but more on that later. Just a few minutes ago. Nice sunspots too! 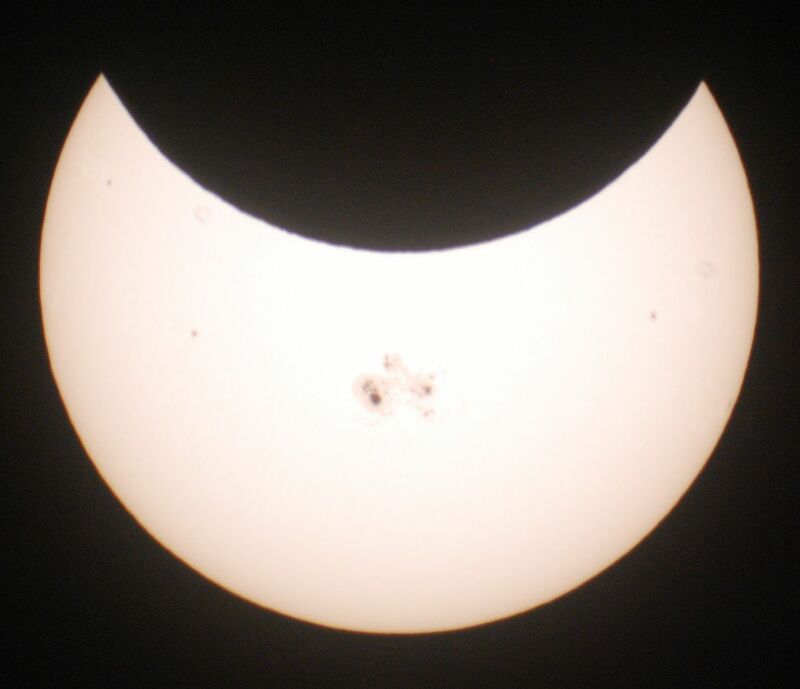 Not as exciting as a total solar eclipse, but North America will have to wait until 2017 for that. The most detailed scientific analysis of paper cuts ever! The bane of readers and writers (and librarians)! Paper cuts: small but mighty! – Collection Care blog.